Njomza drops soulful debut EP "Sad For You." 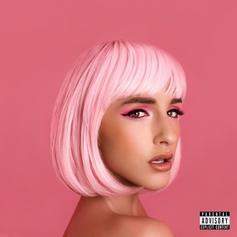 Njomza releases new single "Sad For You." Short Dawg copes with chaos on his new song "Angels." 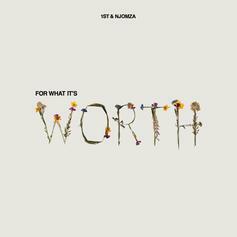 FKi 1st links up with Njomza for the new single "For What It's Worth." 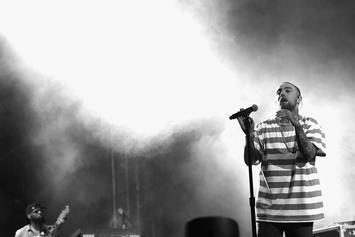 Mac Miller assists Njomza on this loose cut "Creatures Of The Night" featuring Delusional Thomas. 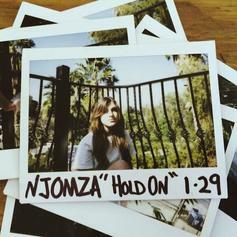 Njomza makes a strong return with her newest release "Hold On". Mac Miller teams up with fellow Most Dope member Njomza for her new track "Kangaroo", off her recent mixtape "Gold Lion". Larry Fisherman on the boards. Njomza, first lady of Mac Miller's Most Dope, releases her latest offering "Lonely World", off her upcoming anticipated mixtape "GOLD LION", dropping April 22. 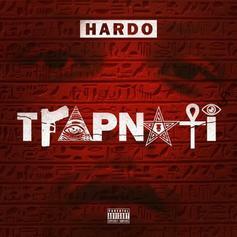 Most Dope's own, Njomza, gets "High" for her latest single. Production coming from Mr. Music.